Ivan Solomon, Marc Quatember, Julian Denny, Jason Yutar, Human Van Rooyen, Craig Gerber, Susan Davis, Ansie Swanepoel, Surina Joubert, Angie Baxter and Brad Hood. Ivan joined the financial services industry in 1993. He completed his post-graduate education in financial planning and received his CFP in 1998. Ivan Solomon & Associates was established in 1998 and was subsequently rebranded as Maximus Wealth Management in 2000, the year in which Ivan completed an MBA. Furthermore, he has completed several tax courses and makes ongoing education in the financial services industry a priority. He is well known for his seminars which educate clients on the principles of globally relevant financial planning. Ivan’s methodology operates on the basis of effective diversification and has enjoyed proven success in the structuring of portfolios that comprise a successful combination of assets to improve the risk/return payoff on investments. Marc graduated with a BA in Industrial Psychology and joined the financial services industry in 1999 as a broker consultant with Sage Life. He was the winner of a prestigious Top Achiever award in his second year in the industry. He is currently registered with the Financial Planning Institute where he is in the process of completing a post-graduate qualification in financial planning. With 8 illustrious years of experience in the financial services industry, Marc’s focus is on utilising a combination of technology and intellectual acumen to craft strategies for long-term investors whose aim is to generate the required returns to support future lifestyle goals. He is widely acknowledged for his expertise in both risk assessment and retirement planning. Julian first joined the financial services industry with Liberty Life in 1968. Since then he has built up vast experience as a financial adviser, firstly with Sun Life Of Canada, then Barclays Insurance Brokers before starting his own practice in 1983. 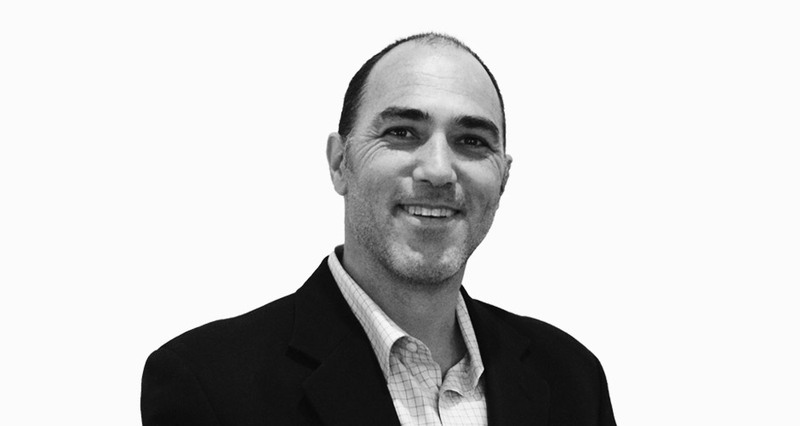 Julian is a Certified Financial Planner having gained that qualification in 1986. 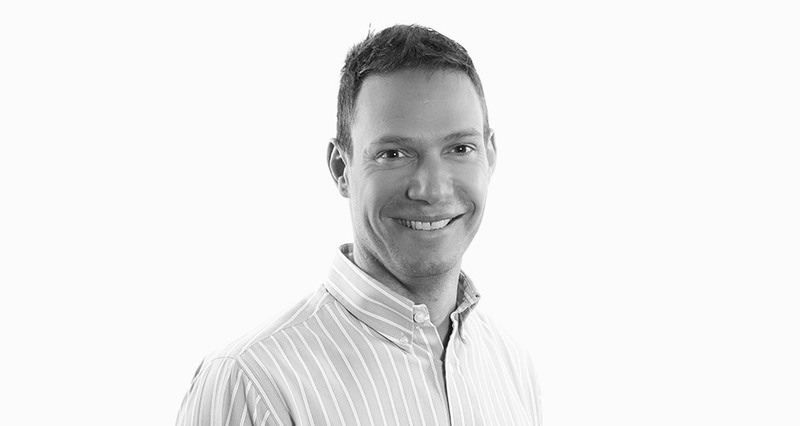 In December 2012, Julian merged his practice with Maximus Wealth Management. Jason holds a BCom Honours from Unisa in Business Management as well as a Certified Financial Planner diploma through the University of the Freestate. Prior to joining Maximus, Jason was a member of Yutar Financial Services CC for 7 years. He then became a Director of Crowe Horwath Financial Planning before being approached by Sasfin Bank to join their financial planning team. Jason strives to assist his clients in making wise financial decisions in order for them to rather focus on living a life that they enjoy rather than worrying about money. Human holds a B Comm. degree from North West University in business management, and is also in the final stages of finishing his MBA. He began his career in the financial services industry in 2004 as a business consultant at Discovery and enjoyed much success in establishing a very strong Discovery brand. He reached production club every year from 2005 to 2014. Human joined Maximus Wealth Management in 2016 as a Financial Planner, and is in the process of opening up a North West Branch very soon. 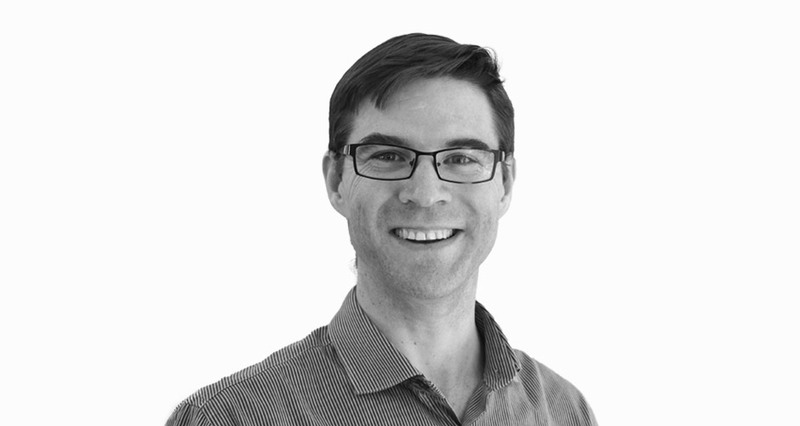 Craig has a B Com degree, majoring in finance and accounting, and began his career as a stockbroker. However, wanting to help clients achieve their broader long term financial goals, he started his own financial planning practice which he ran successfully for some 15 years. During this time, Craig built up considerable experience in healthcare, short term insurance as well as general financial planning. His aim is to help clients successfully manage their wealth, invest wisely and achieve their financial and life goals. 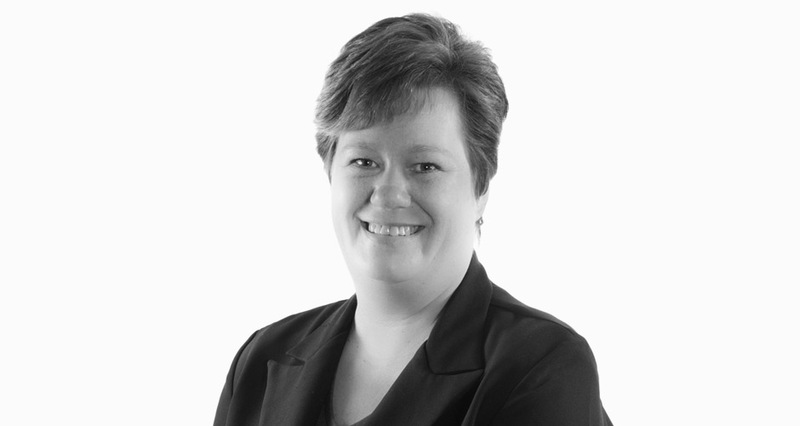 Susan Davis brings a wealth of experience in Employee Benefits, having worked for Alexander Forbes and Old Mutual previously, and has more than 15 years of experience in all aspects of Administration and Customer Service. She also worked for Sanlam in their Individual Life Call Centre, as well as National Westminster bank in the UK. Her passion is to deliver excellent customer service at all times. Maria joined Maximus as Finance Manager in October 2016. When not working hard on everything finance, Maria is the dutiful mother of two teenage girls. Her interests include the human condition and a love of both music and books. Ansie has been in the insurance industry for more than 16 years, and it's a huge passion for her. Prior to that, she worked at SEIFSA for 10 years, dealing with all aspects of the Metal Industries Pension Fund administration. 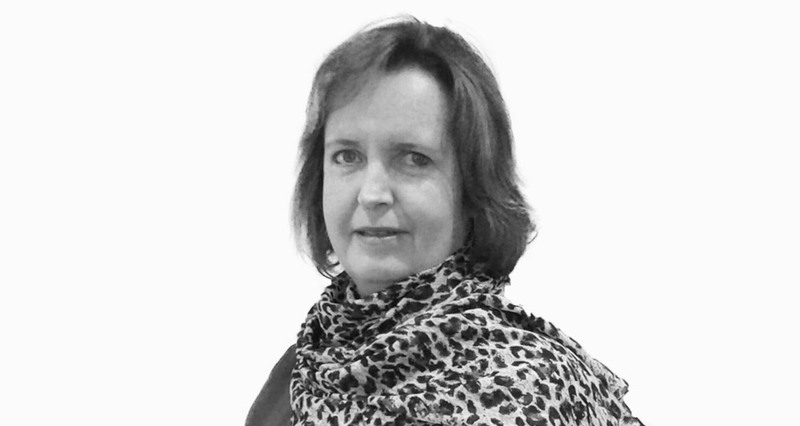 Ansie joined Maximus in 2012 and is responsible for overall administration as regards risk and investment business. Angie has over seven years experience in financial services. She started off as Craig Gerber’s personal assistant before moving to Durban where she worked as an assistant to a financial adviser contracted to Liberty Life. Over the years Angie has gained invaluable experience in client services and with it a reputation for thoroughness and perseverance. Bradley graduated from Wits University with a Bsc in Mechanical Engineering. He is currently enrolled in the Chartered Financial Analyst (CFA) programme and is currently assisting the Maximus group and its staff with various technological aspects of the financial planning process. 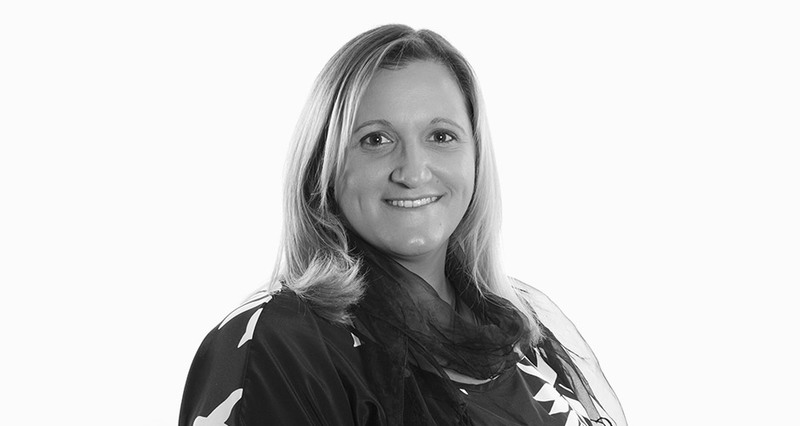 Lucy has had five years experience in the healthcare industry, mainly in administration and general clientèle support. Lucy has been through various training programmes with Discovery, Fedhealth, Momentum and Liberty and is well qualified to assist clients with all aspects of their medical aid administration.